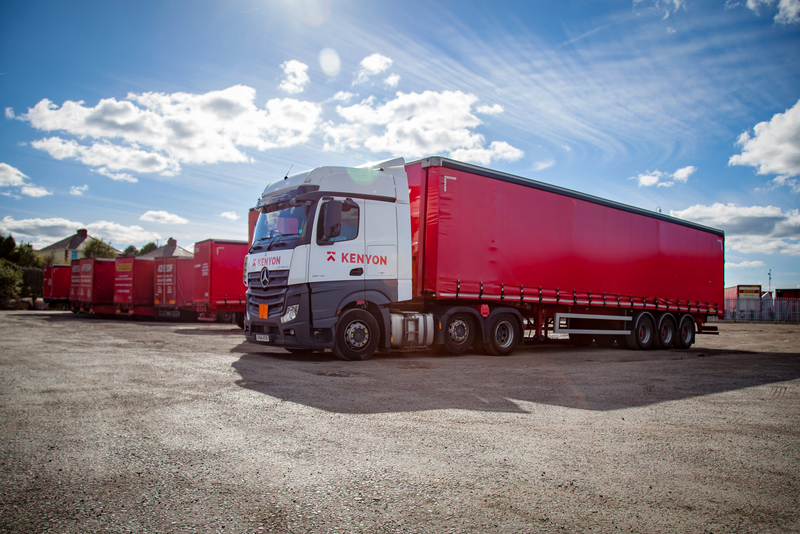 With over 70 years of road haulage experience, Kenyon Haulage is well placed to offer a professional, dedicated and efficient transportation and haulage system to customers throughout the UK and Europe. 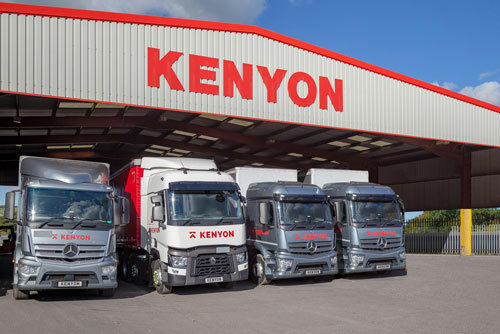 From our state of the art facilities situated just minutes from the motorway network Kenyons have gained an enviable reputation as one of the most reliable and customer focussed road haulage companies in the UK. The reasons behind our success stem from our belief in investing in a highly skilled workforce allied to a constant need for innovation. To this end we have a group of professional traffic office staff that can arrange your delivery straight to the door of your customer without any problems. Hiring the very best people to ensure every delivery is correct is all well and good, but that alone isn’t enough. This is why we have invested in a fleet of vehicles that is the envy of road haulage companies everywhere. 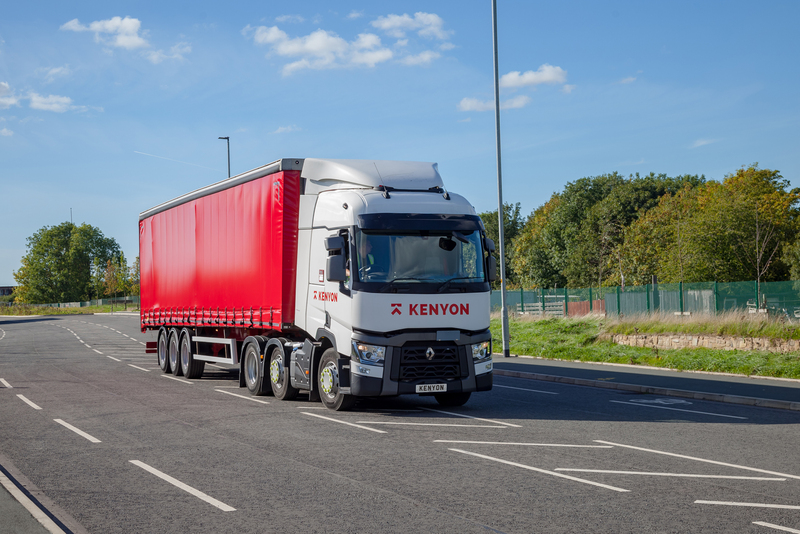 At Kenyon Haulage we have a range of vehicles that can facilitate the needs of customers of all sizes; from curtain siders, flats, low loaders, abnormal loads, bulk road tankers, tail lifts, box trailers and extendable trailers. All of this means that whatever your requirements, we have the experience, knowledge and ability to get your goods where they need to be, on time every time. It isn’t rocket science but our belief in going the extra mile for every single one of our customers means we are always one step ahead of the competition. 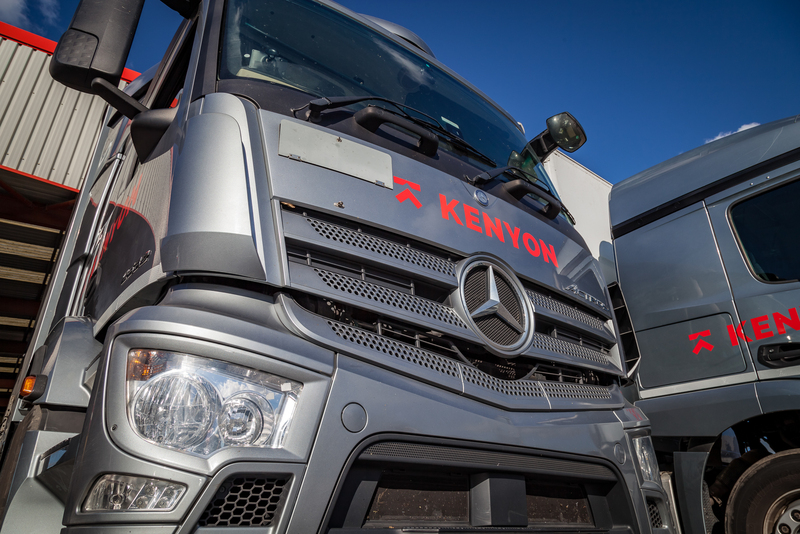 For a road haulage company that provides a bespoke service to all its customers and believes in doing things the right way at every stage of the process, call Kenyon Haulage now.